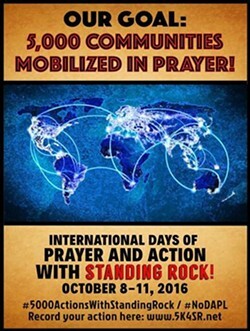 Community Prayer Walk in solidarity with the Standing Rock Sioux tribe's protest of the construction of the Dakota Access Pipeline. 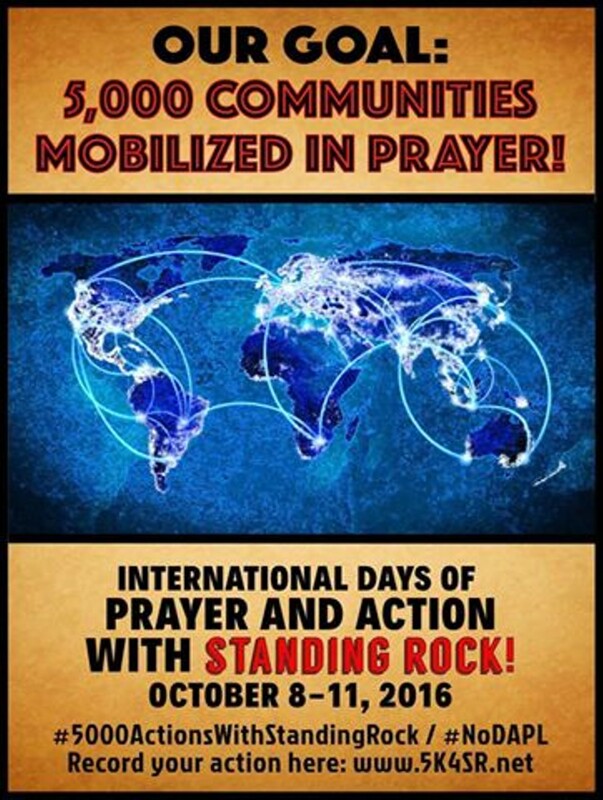 Meet at the Arcata Plaza around 8:30 to walk from the plaza to the Samoa bridge and back through Manila for a sunset prayer on the plaza. Bring water and snacks.